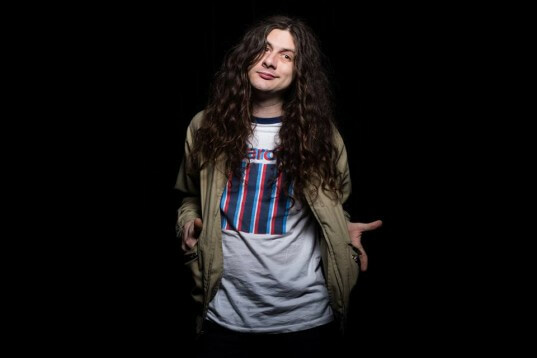 Kurt Vile returns overseas in 2016 with some more European tour dates! See below. 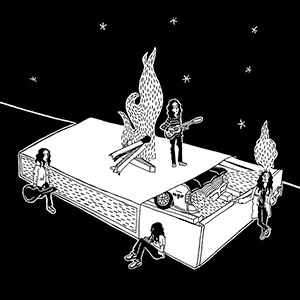 And also a huge thank you to everyone who submitted art work for the Kurt Vile Spotify Art Contest last month. There were so many incredible submissions. These below are dubbed honorable mention. The winning work will be announced on Friday. 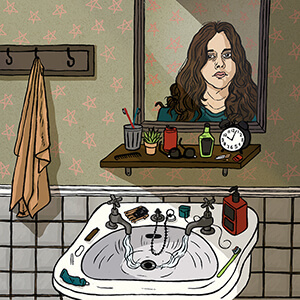 Kurt Vile is currently touring across Europe. All upcoming dates below. 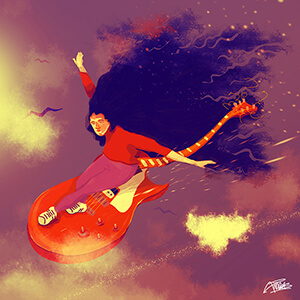 b’lieve i’m goin down… is out now. Is Italy still in Europe? 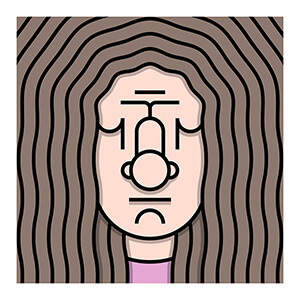 Kurt Vile has never played the UK’s second biggest city.